Apparently, Catholic Answers is in the throes of a major financial crisis. According to an email sent out to supporters by Senior Apologist, Jimmy Akin, even after severe cuts in staff and compensation, the organization (which had total revenues of $5,527,846 for fiscal year ending July 2011) is still $300,000 in the red. 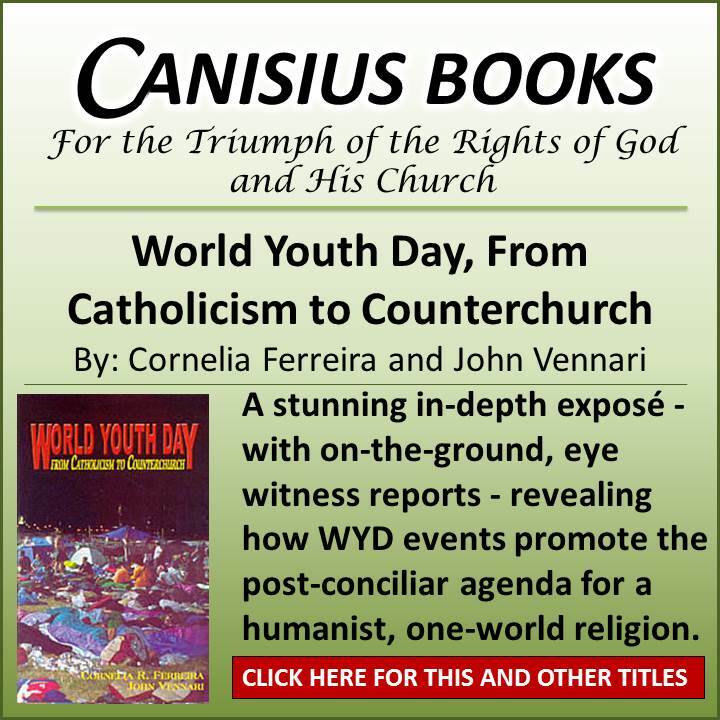 While much of their work, such as that done by Jimmy Akin, is laudable; e.g., confronting popular protestant heresies with reference to Sacred Scripture and the Church Fathers, Catholic Answers isn’t the answer to the crisis besetting the Church in our day, in fact, I’d say it’s a contributor. So, with St. Paul’s warning to the Galatians about a little leaven leavening the whole lump (Gal. 5:9) in mind, I’m prepared to live in a world without Catholic Answers. That said, Catholic Answers, like any individual, can repent of their current position, which seems to be based on the foolish, albeit widespread, proposition that the text of Vatican Council II is somehow binding in and of itself to the near exclusion of that which preceded it. I hope they do, at which point I will gladly lend them my own support. 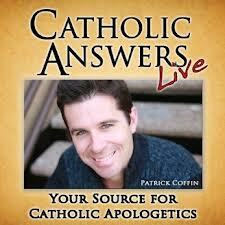 Invite Christopher Ferrara to engage in a conversation / debate about traditionalism with Patrick Coffin and Tim Staples, hosts of “Catholic Answers Live,” webcast the program on a Pay-per-View platform, and charge a fee of $5 per viewer. Now, I can’t speak for Mr. Ferrara, but I am fairly certain he’d oblige, and I can tell you without any question whatsoever that my five bucks will be tossed into the hat. If Pope Benedict XVI had presented his intentions as such, what conslusions would you have drawn about the See of Peter and the state of the Petrine Ministry moving forward, as well as the conclave to follow., ? I don't believe that Ganswein's presentation reflects Benedict's intentions; i.e., he really did not truly intend to "expand" the Petrine Ministry, but rather to resign after the manner of Celestine V. Therefore, the See of Peter was rendered vacant and the conclave that followed was valid. I believe that Benedict's intentions have been realized; i.e., the Petrine Ministry has been expanded and the conclave that followed was valid. I believe that Ganswein accurately presented Benedict's intentions. 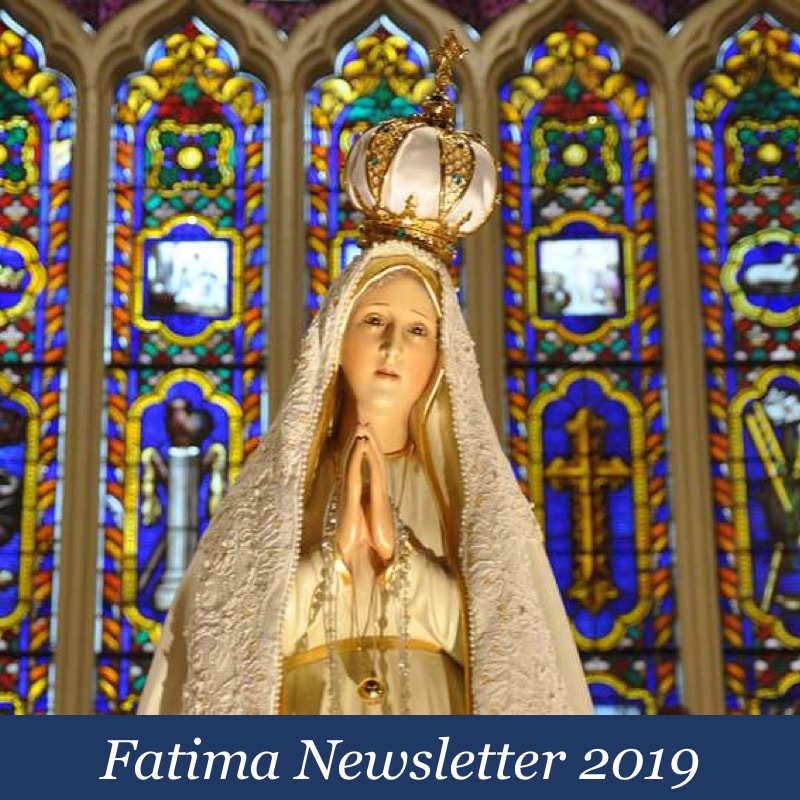 I also believe that no one has the authority to transform the Petrine Ministry; therefore, the See of Peter was not rendered vacant and the conclave that followed was invalid. I believe that Ganswein accurately presented Benedict's intentions, but I cannot rely on my sensus Catholicus in order to draw any conclusions. I must defer to the judgment of a future pope in order to know with any certainty whether or not Benedict really did permanently transform and expand the Petrine Ministry..
Not to pile on CA, but their forum, which was very beneficial to me while I was finding my way back to the Church in 2005, is also harsh towards trads. I no longer go there because in all likelihood, I’d get banned pretty quickly. And I’d pay $10 for the above debate! Great idea! Count me in as a viewer! Several things to say on this. First of all, this was literally on my mind this weekend. I keep getting emails from CA to help with finances. I had the exact same conversation with my wife about all of this. While there are good things about their ministries, and for the most part their intendtions are probably good, the whole CA format is flawed in far too many ways. It is watered-down, politicaly correct nonsense on many levels. 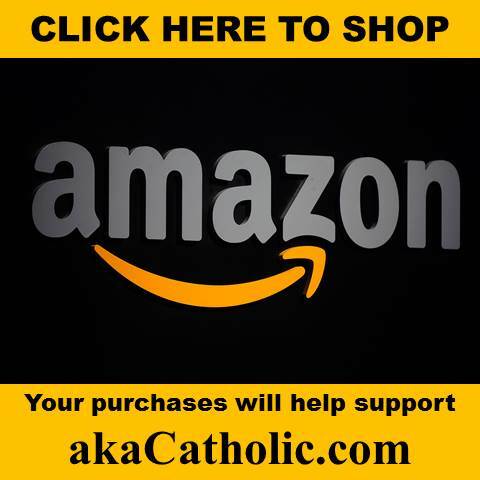 Someone who is sincerely searching for the truth and unfamiliar with the Catholic Church can easily stumble across the CA website and get a whole spectrum of opinions concerning moral issues that should be black and white. And their whole position of the “church belligerent” was certainly a blatant attack on traditionalist points of view. Perhaps this is a wake up call for CA. Perhaps they are reaping the fruits of what they have been and have not been doing. As for the debate, it is always a good idea. The Church has a rich history of debate (Augustine, Duns Scotus) and it should be encouraged and welcomed, but you know it will NEVER happen. One more thing. It is funny how traditionalist types are so willing to debate and discuss critical issues, face to face, toe to toe, yet it seems that the lukewarm and “nice” crowd want nothing to do with it. I would be very interested to know why this is. See https://bulk.resource.org/irs.gov/eo/2011_05_EO/95-3754404_990_201006.pdf for more details on the CA financials. Page 8 has some salary breakdowns. I’d love to be bringing in that amount of money – even their web manager makes over $100k. Consider how St. Francis gave everything he had away and then began his mission. Sure, they relied on alms giving but this CA stuff is ridiculous. Professional Catholics. It’s time to get back to basics. There is a lost soul on every corner, in every work place, in every family. We would serve God well by working in our own back yards. Once again, consider St. Francis. He never got too big for his britches because he never had anything. I think it’s great to do fundraisers for Catholic Answers and to get ads and sponsors as well, but I don’t think paying a speaker is a way to do it. I do know there is a need to cover expenses, but this $5 pay-per-view, sounds like business. 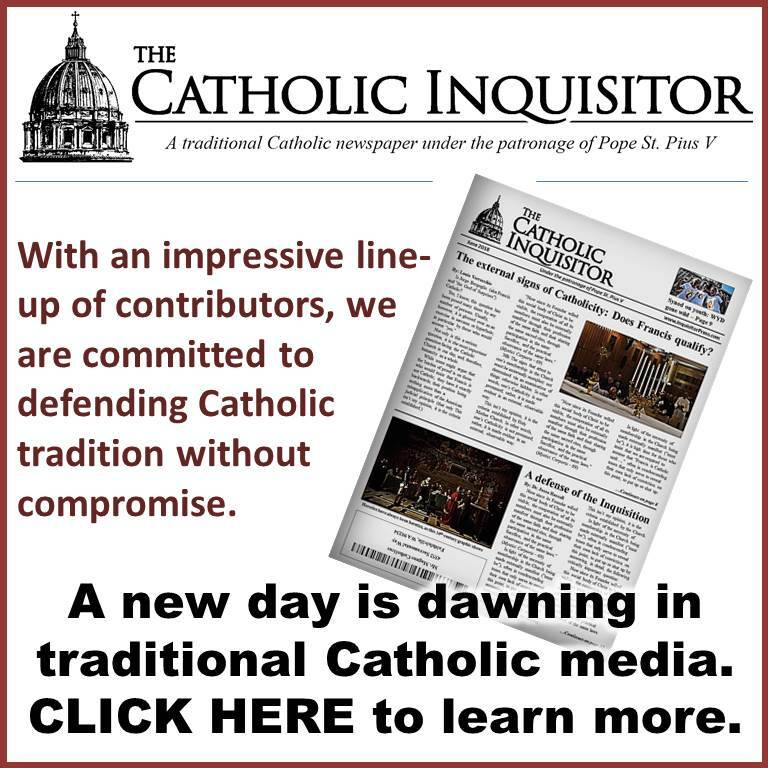 In my opinion, the need to raise funds should be done differently; maybe the way EWTN has done throughout the years by asking the viewers for donations to keep them on-the-air. This passage in the Bible of Acts 8:9-24 comes to mind of what God thinks of people with God given gifts using them for profit. I’m sure that’s not the intention here, as you’re trying to raise money for Catholic Answers, but I think that the $5 per view on “the Word of God” message is a form of making money in the name of God; I’d try a different way. Many people have turned away from Christianity because they felt they had to pay to hear the word of God (mega-rich pastors); so anything inclined to sound as if you need to pay to hear something God related is a turn-off. 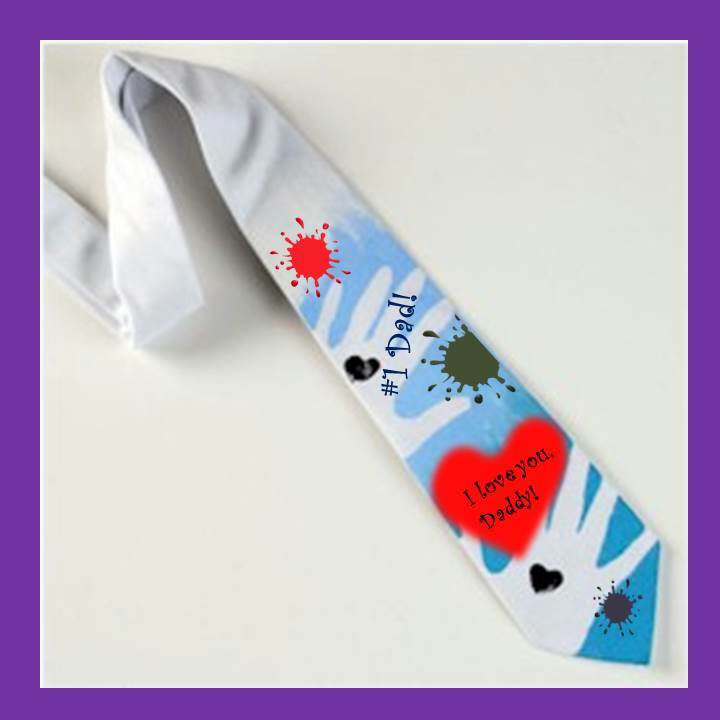 I think there are other ways to raise money for a good cause that transmits the word of God.